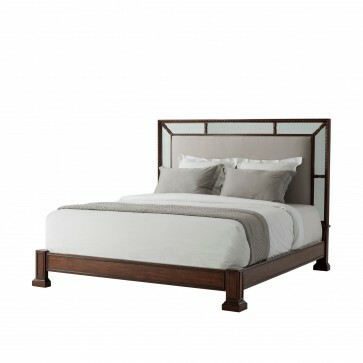 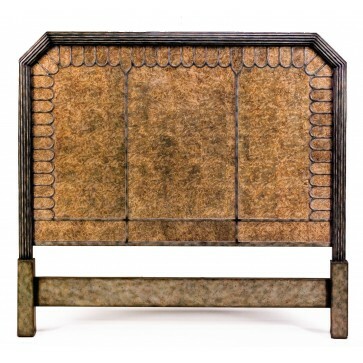 Bedsteads and headboards that will create a dramatic bedroom. 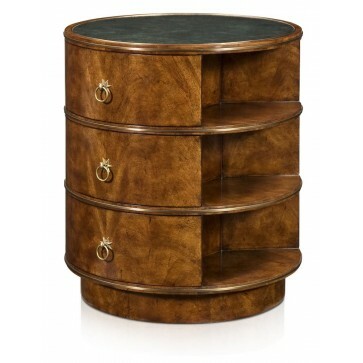 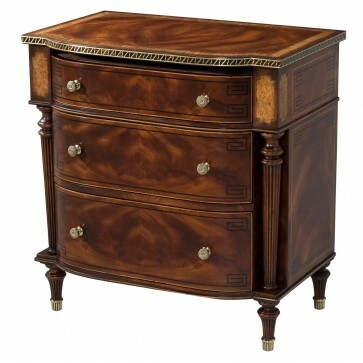 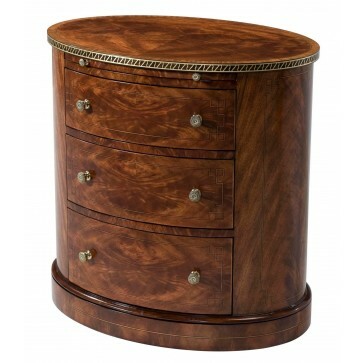 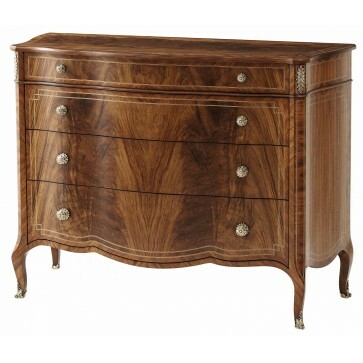 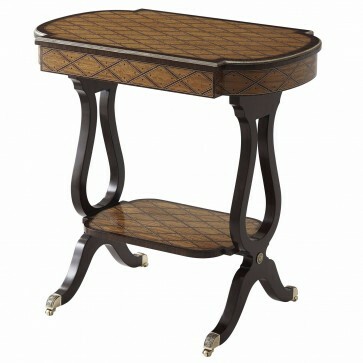 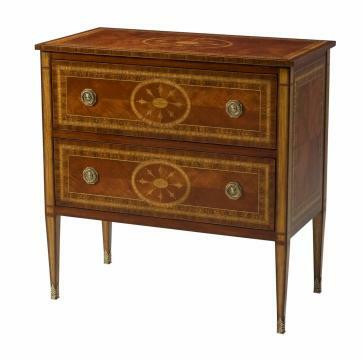 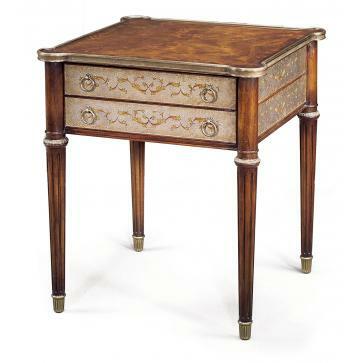 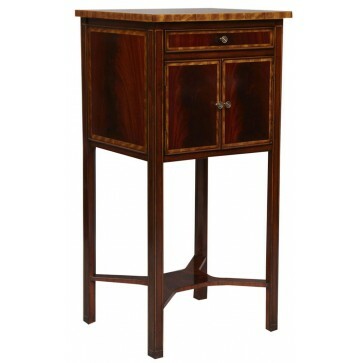 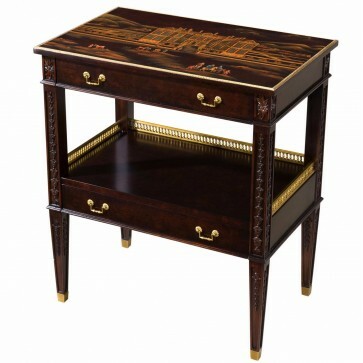 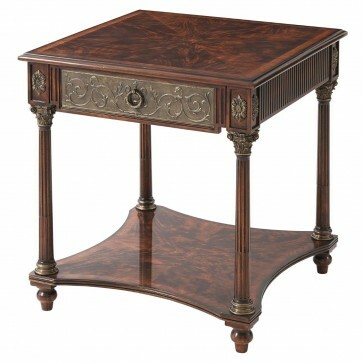 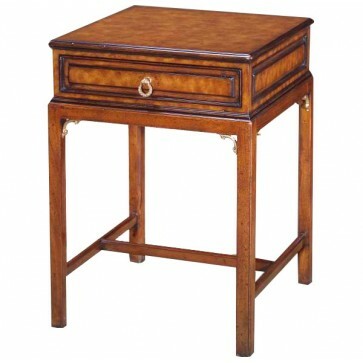 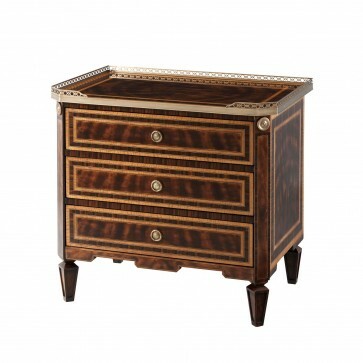 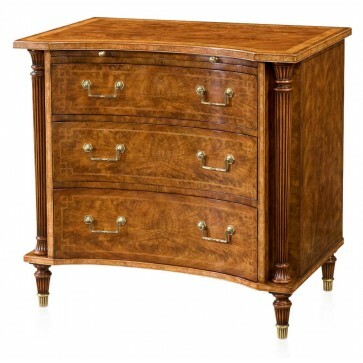 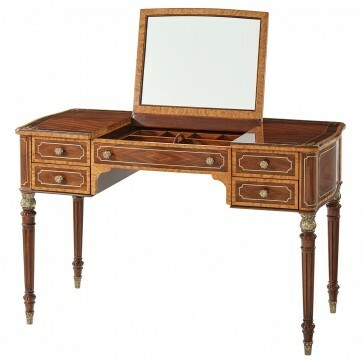 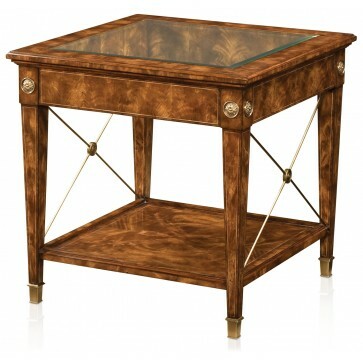 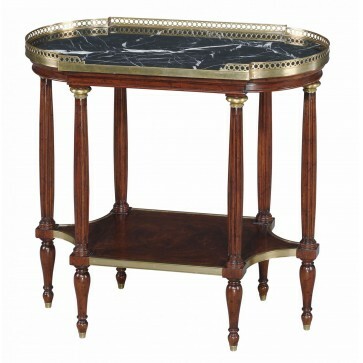 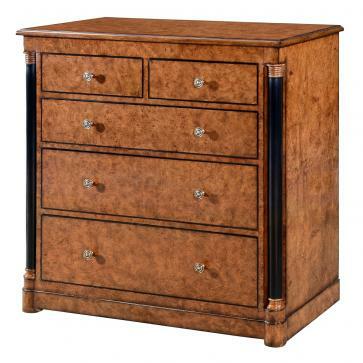 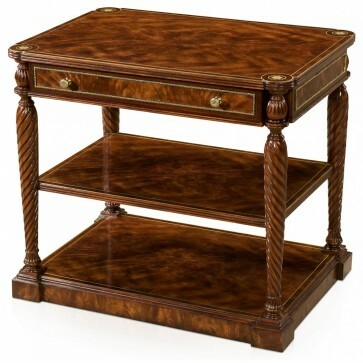 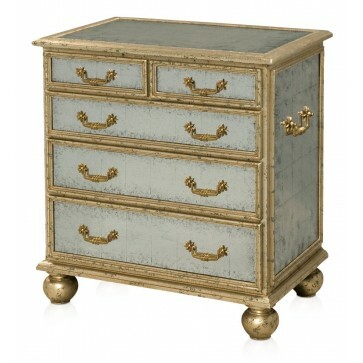 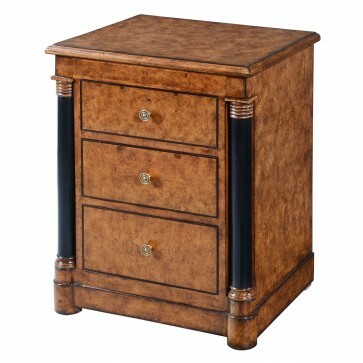 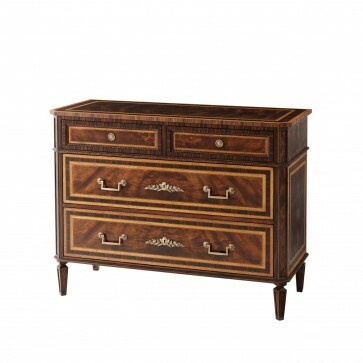 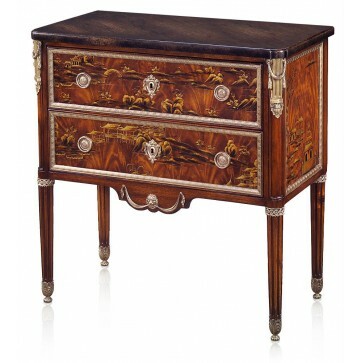 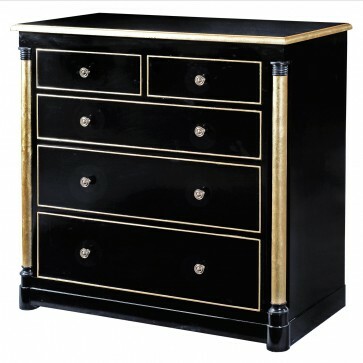 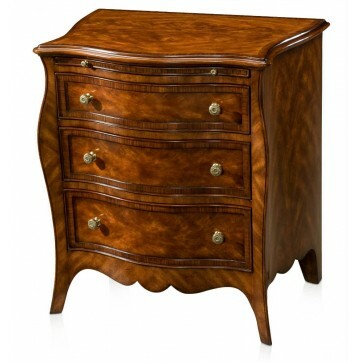 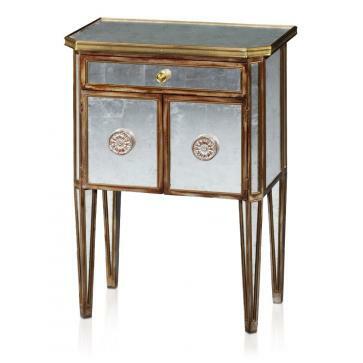 Occasional tables, chests and cabinets suitable for the bedside. 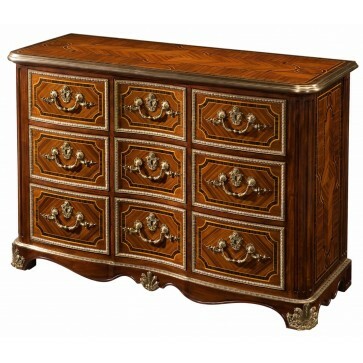 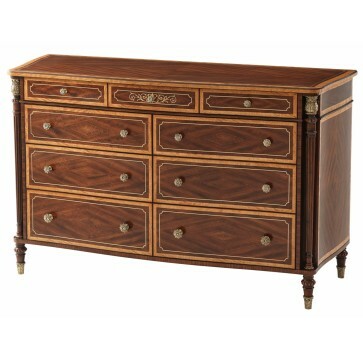 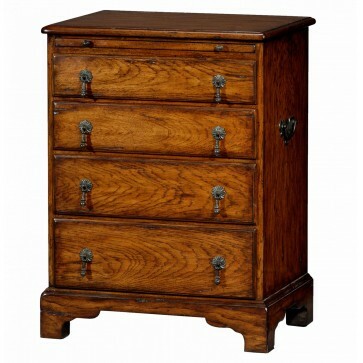 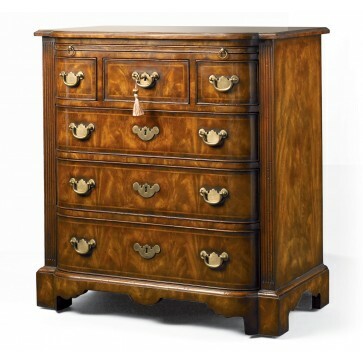 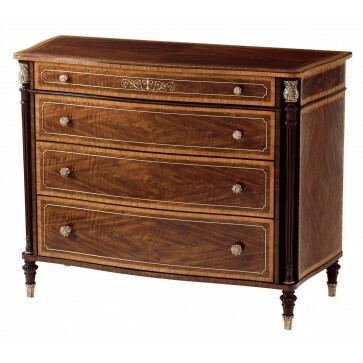 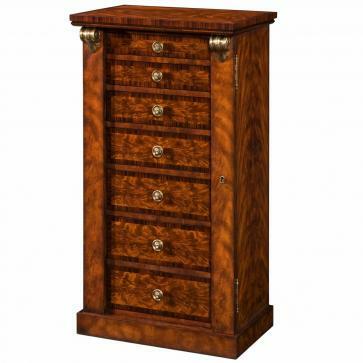 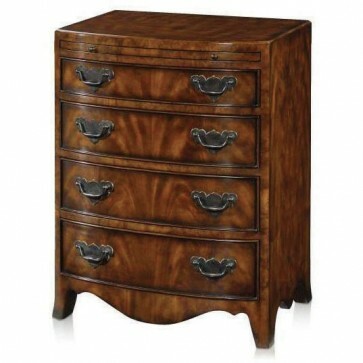 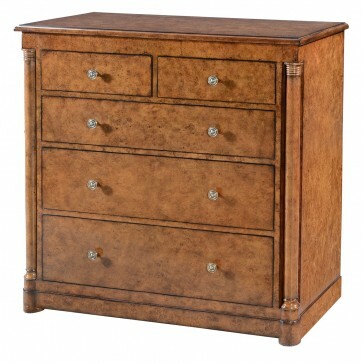 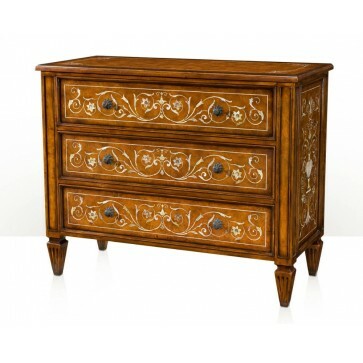 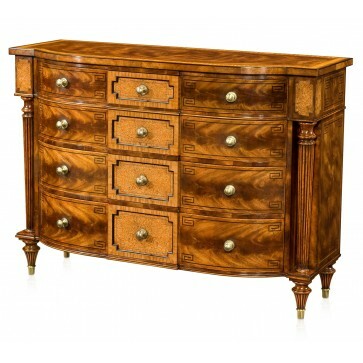 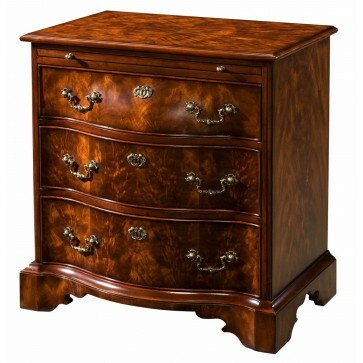 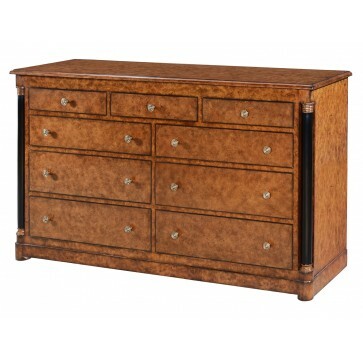 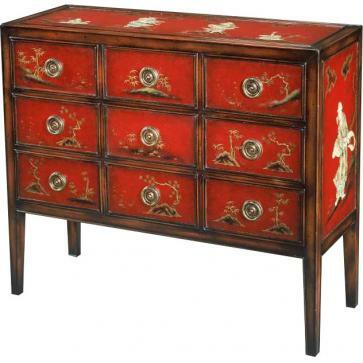 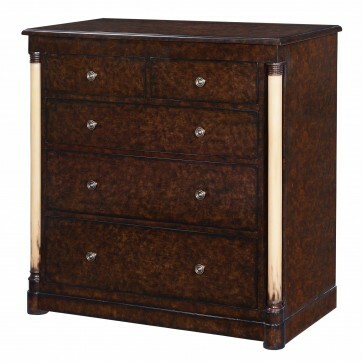 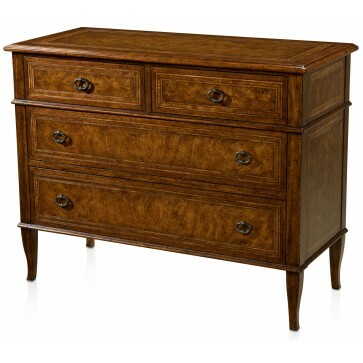 Chests of drawers in many sizes with detailed features. 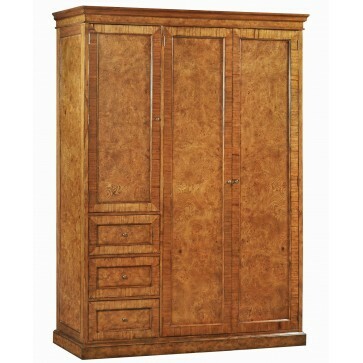 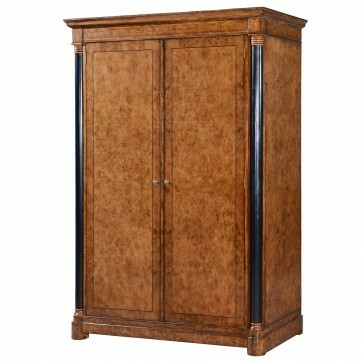 Wardrobes are usually made to specification so please request a quotation. 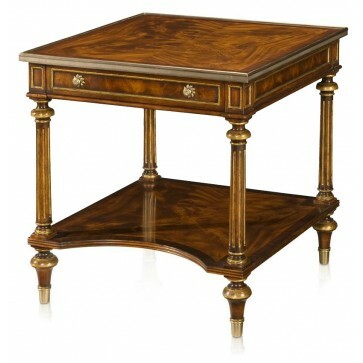 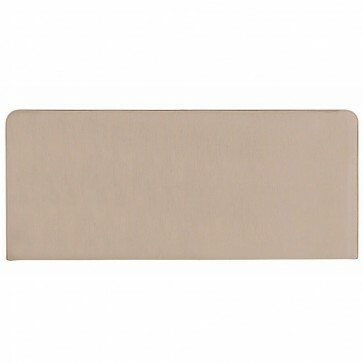 Tables and small desks in stock, suitable for dressing use. 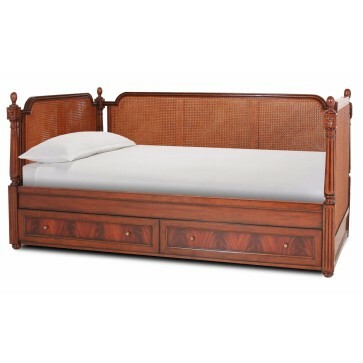 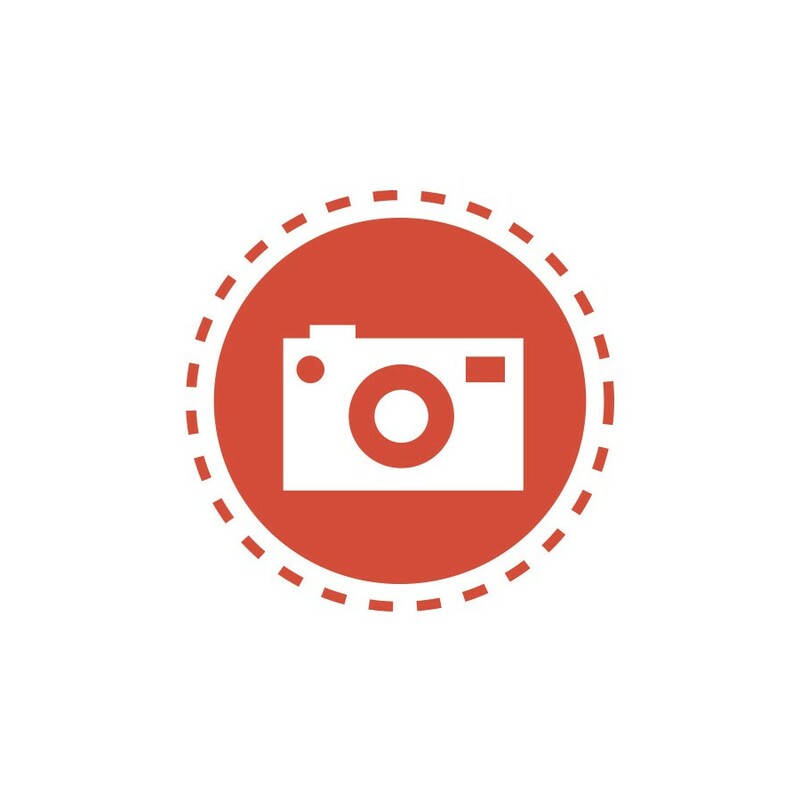 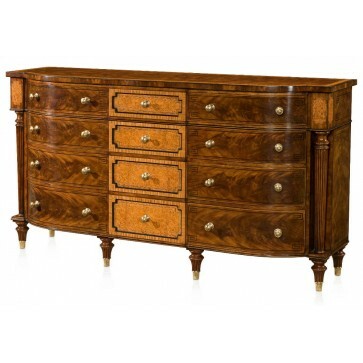 The collection of antique bedroom furniture includes headboards, bedside tables, ottomans, dressing tables, tallboys, chest on chests, chests of drawers and dressing table mirrors. 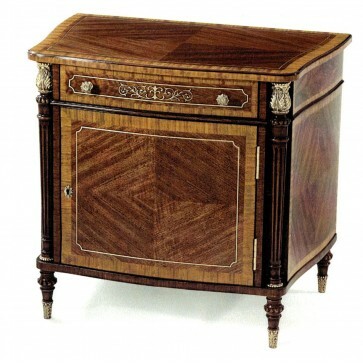 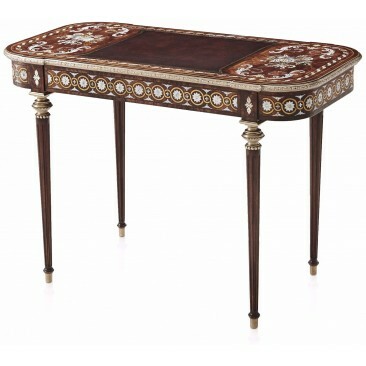 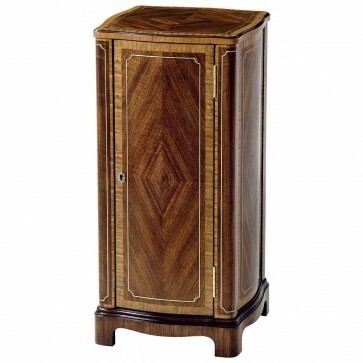 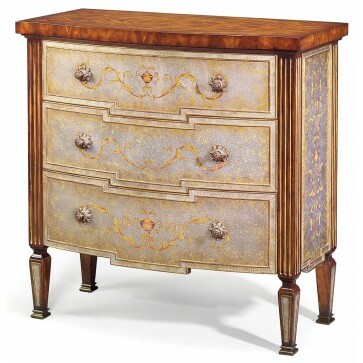 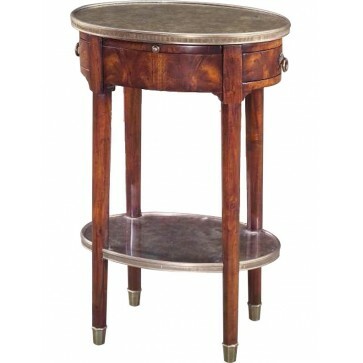 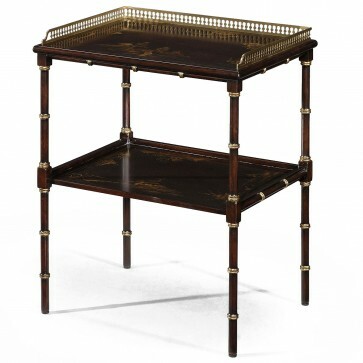 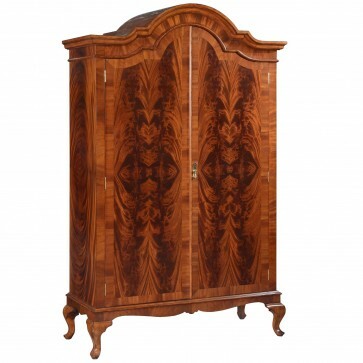 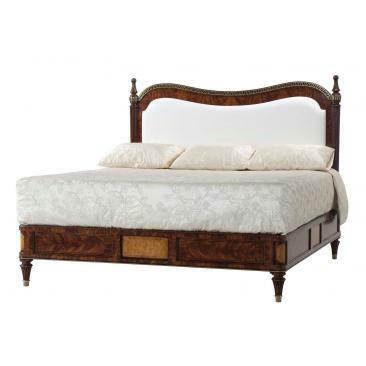 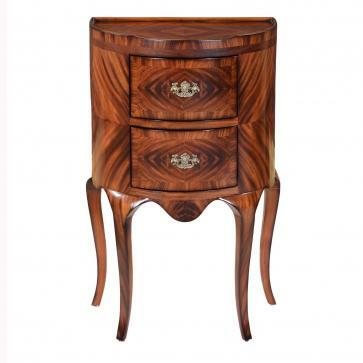 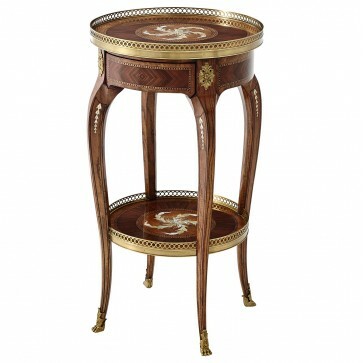 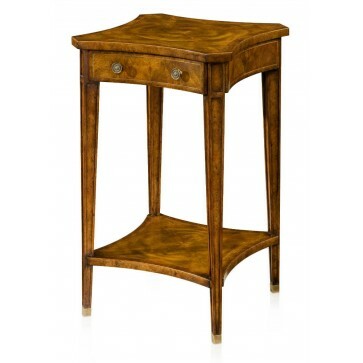 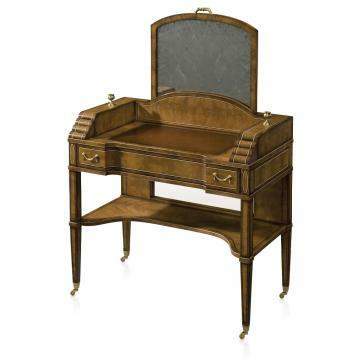 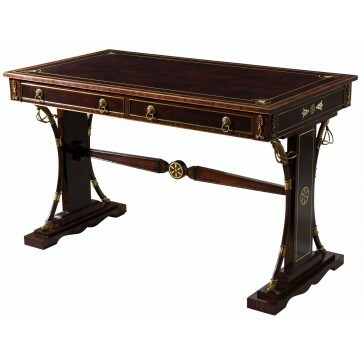 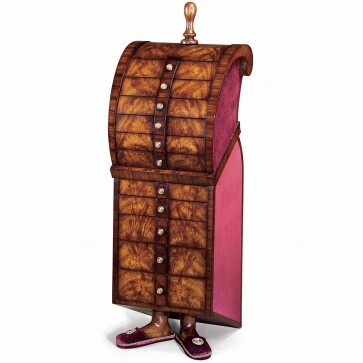 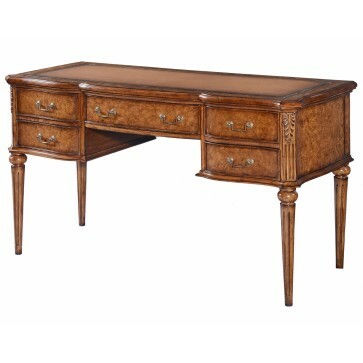 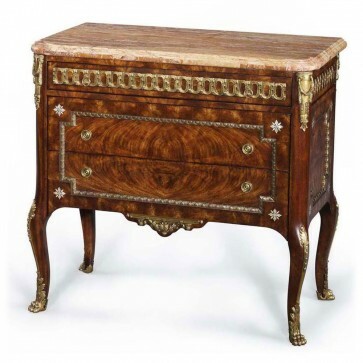 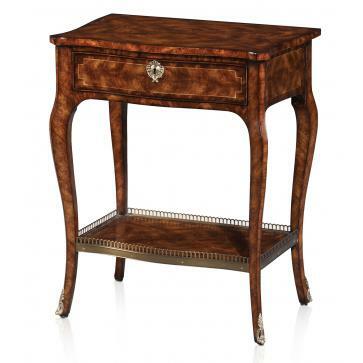 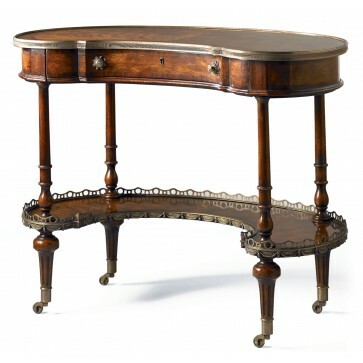 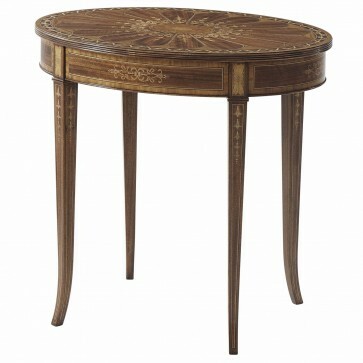 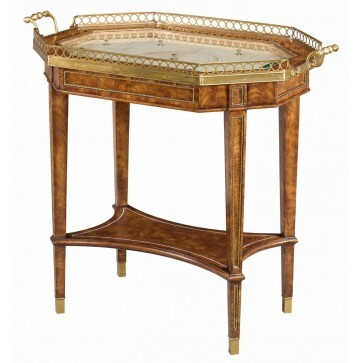 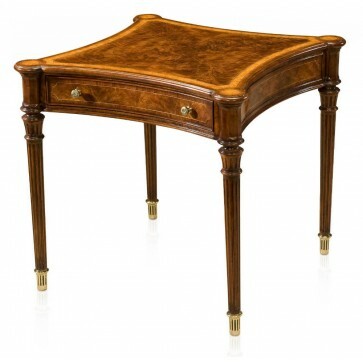 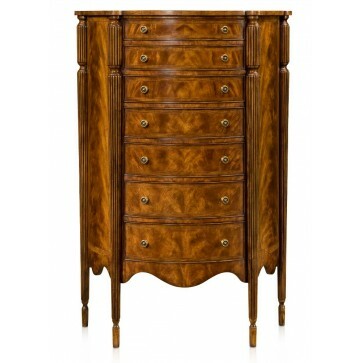 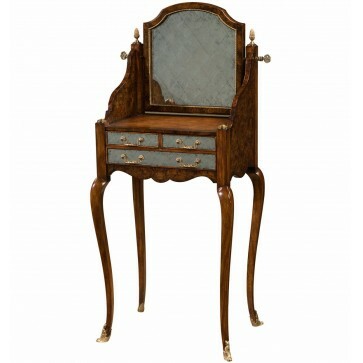 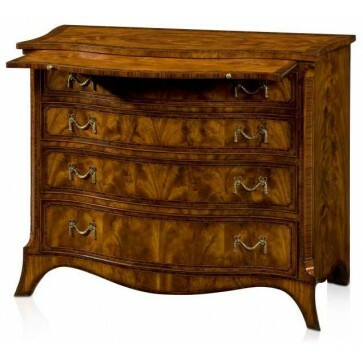 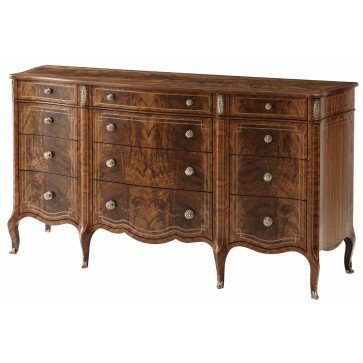 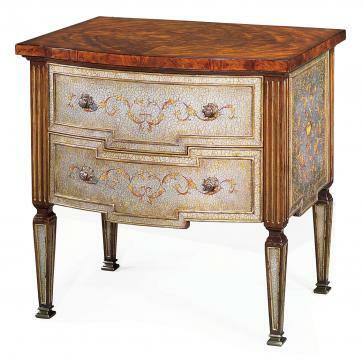 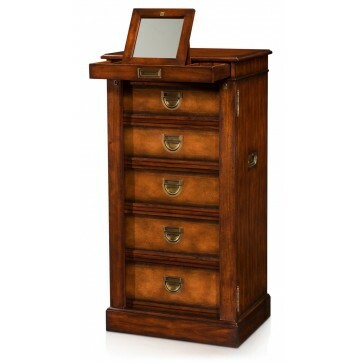 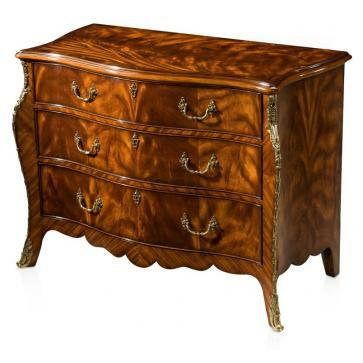 All our pieces are in an English or European style, referencing antique bedroom furniture from the Georgian, Regency, Victorian, Edwardian and Art Deco periods. 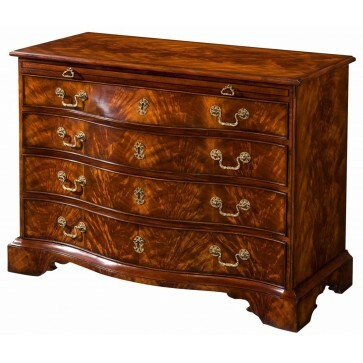 We also undertake bespoke bedroom furniture commissions, and have vast family archives of classic English antiques to draw on.